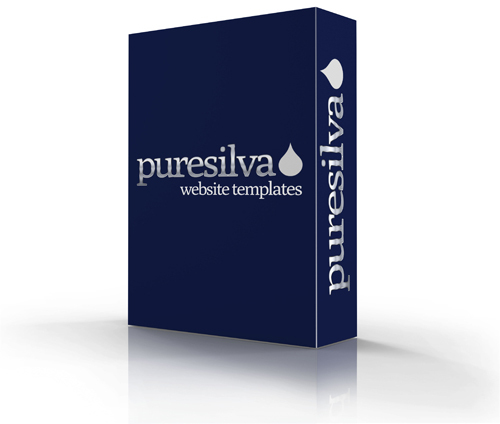 Here's why we do what we do - why the puresilva website template was developed and how it's been shaped. keep content high up so the start of the page content is likely to be above the "fold" even on low-res screens. they are being looked after by enthusiastic, motivated end-developers, not middlemen or "quasi-developers". We have entirely designed and developed (and continue to develop) their websites, as well as manage the dedicated servers they are hosted on. Nothing is outsourced. they are getting good value for money. When we can make savings (with not just money, but TIME), we pass them on to our customers. Our prices have DROPPED continuously since 2004. While that may sound like bad business to some, it's helped strengthen our own business and almost all new business comes through word of mouth now - a classic "win win". that their site is highly optimised (and continually being optimised) toward achieving end-goals - making sales, sign-ups, whatever the goal(s) may be.